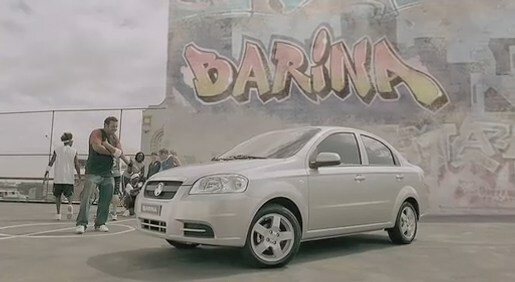 The Australian Holden Barina hatchback features in a rooftop game of basketball in an effects-driven television commercial. Set in Brisbane the ad shows a gold coloured hatchback driving into a street game of basketball, taking control of the ball with its doors, bonnet and hatch, and scoring goals. The ad was created at Cummins and Partners by creative director and writer Sean Cummins, art director Melissa Turkington and agency producer Mark Bradley. 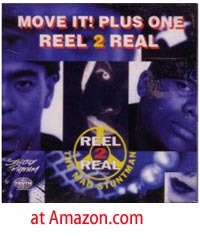 Filming and photography was directed by Mark Toia via Zoom Film & Television, with producer Noelle Stevens. Post production was done at Cutting Edge, by colourist Wade Odlum, 3D animators Ben Folkman, Aaron Briggs, Scott Thomas and Elie Jamaa, shake compositor Tahl Niran, inferno artist Jeff Gaunt, and and sound designer Ross Batten. Cutting Edge are responsible for the 3D visual effects – adding city scapes in the horizon, creating a virtual basketball, and animating the car doors, hatch and bonnet. Soundtrack to the Barina Basketball TV Ad is “I Like To Move It”, a track written by Reel 2 Real in the early 1990s and made popular by Sacha Baron Cohen (Ali G) in the animated movie, Madagascar. The Holden Barina is the Daewoo Kalos rebadged for the Australian and New Zealand markets. In other parts of the world it is known as the Chevrolet Aveo and Chevrolet Kalos.